2018 marks the 50th anniversary of the creation of the European Physical Society (EPS). In this context, and following the success of two previous meetings in Cambridge (United Kingdom) and Pöllau (Austria), we are happy to announce the Third International Conference on the History of Physics, under the auspices of the EPS, which will take place in Donostia/San Sebastian (Spain) in October 17-21, 2018. The Shut up and Contemplate! 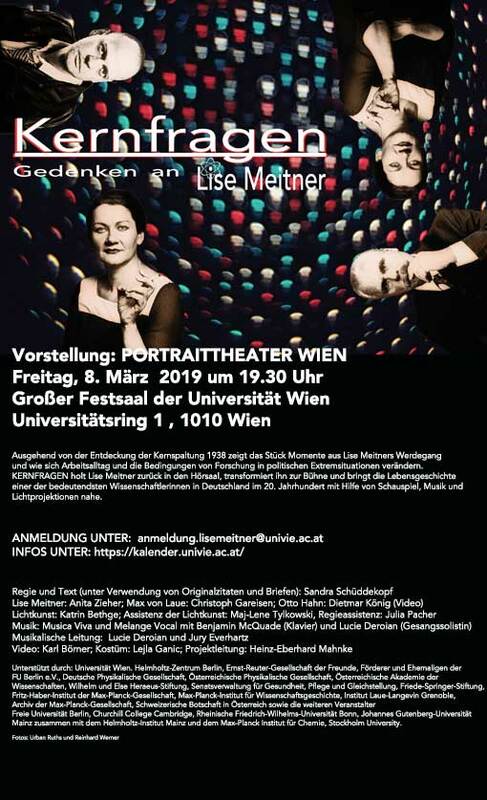 Symposium is a free public event aiming at establishing connections between natural science and its philosophical and socio-economical context. 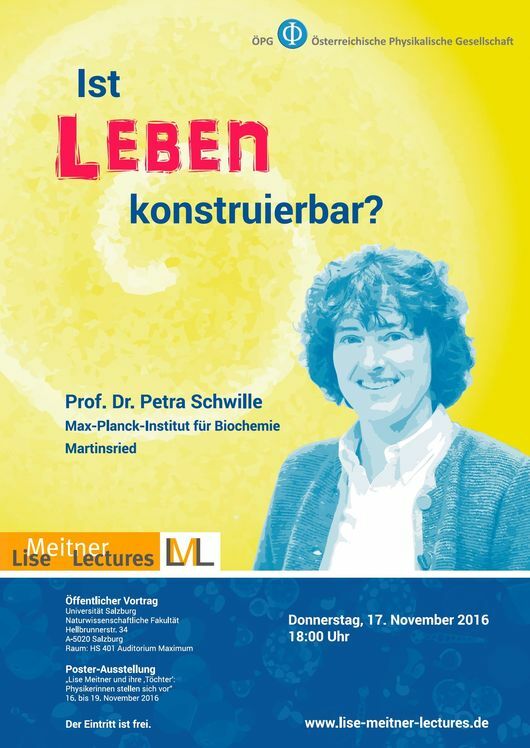 There will be eight expert giving talks on topics ranging from the theory of the scientific method by Karl Popper via the social impact of research to the philosophical problem of the interpretation of quantum mechanics. The talks will be held in English. from 5 to 7 September 2016. 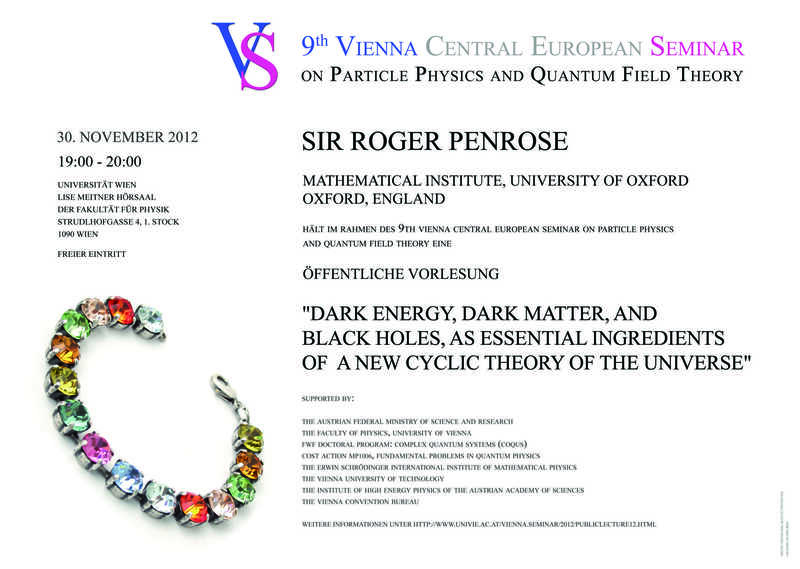 The main topic will be "Invention, application and exploitation in the history of physics". The conference is jointly organized by the European Physical Society, the Institute of Physics and Echophysics; conference chair is Dr. Peter M. Schuster. Online submission is open up to the sbstract submission deadline (Thursday, 28 April 2016). Online registration is also open to all members of the scientific and technical community (reduced fee until 16 July 2016). The 9th European NESY Winterschool & Symposium on Neutron and Synchrotron Radiation including topical highlight lectures on Neutron and Synchrotron Radiation for Industrial Applications will take place in Altaussee (Austria) on March 9 - 13, 2015. The Annual Meeting of the German Biophysical Society will take place in Luebeck, Germany, from September 14 to 17, 2014. We cordially invite you to submit your abstract online until 04 June, 2014 at http://www.biophysical-congress.de/. The deadline for the submission of abstracts at the 2nd European Energy Conference (17 - 20 April 2012; Maastricht, NL) has been extended. The 43rd Annual Meeting of the German Society for Physics in Medicine (DGMP) will take place in Jena from September 26 to 29, 2012. The Annual Meeting of the German Biophysical Society will take place in Goettingen, Germany, from September 23 to 26, 2012. 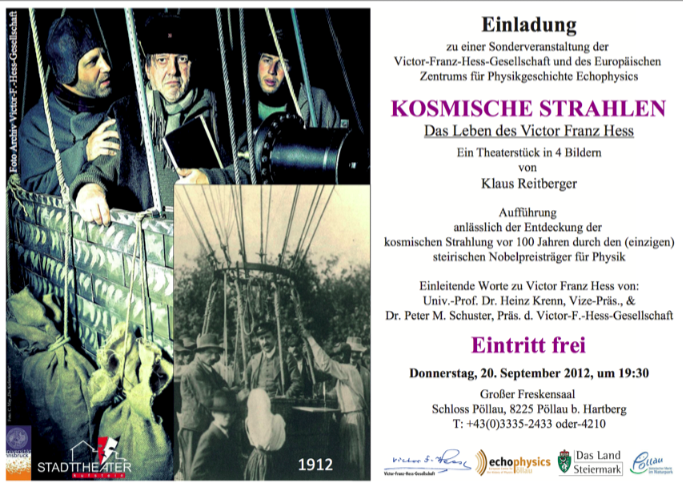 In celebration of the 100th anniversary of the discovery of cosmic radiation by Victor Franz Hess a symposium will be held in Innsbruck from May 1 to 3, 2012. 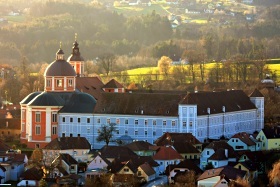 The 50th Anniversary Schladming Winter School "Prospects of Particle Physics" will take place in Schladming, Austria, from February 25 to March 3, 2012. 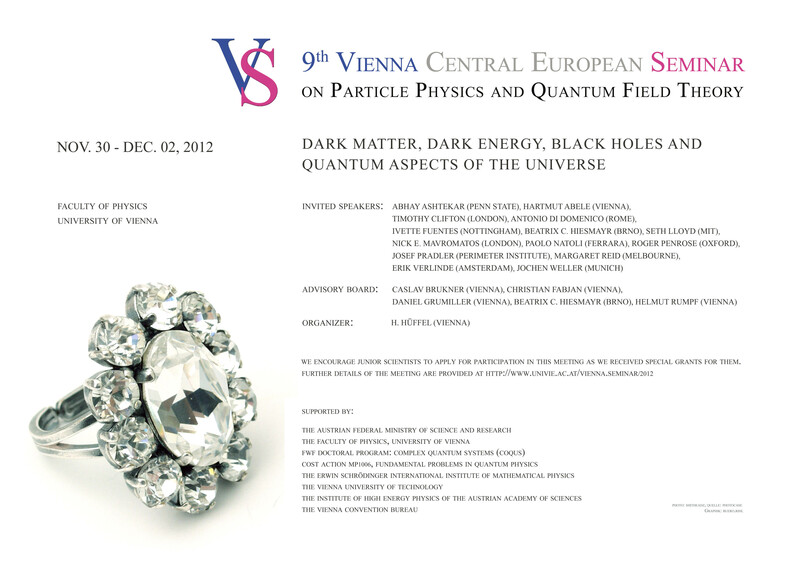 On November 10 and 11, 2011, a nanophotonics meeting will take place at the Vienna University of Technology. Nano-Photonics is a new research field combining several scientific areas from materials to optics. It holds promise for future developments in information technology, sensing, bio-medical and energy applications. This workshop is bringing together experts from all of the different areas to discuss different approaches for tackling the exciting goals. 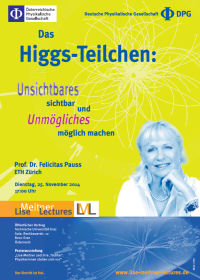 The Austrian Physical Society has acted as one of the sponsors of this event. 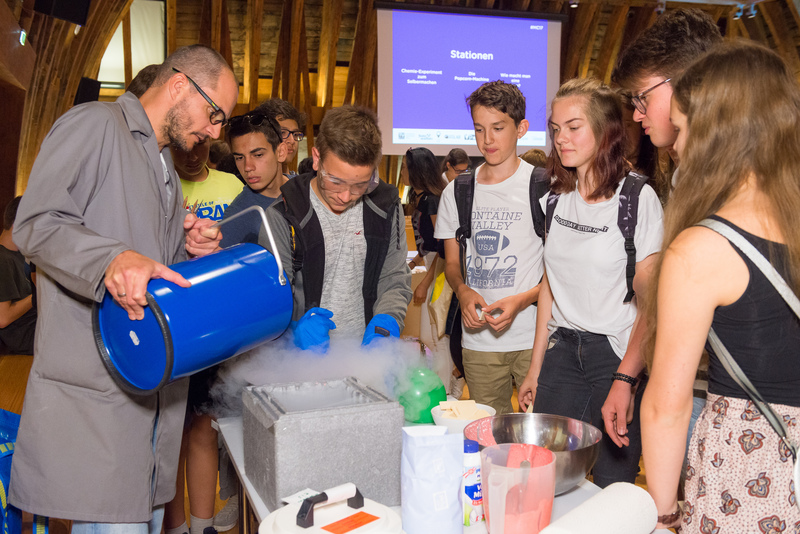 Within the search for a Director of the Institute for High Energy Physics of the Austrian Academy of Science, a minisymposium will take place on September 28 and 29, 2011, at the Faculty of Physics of the Vienna University. The "Energy Day 2011" of the Working Group "Energy" will take place under the heading "Using energy efficiently" on Thursday, September 15, 2011, from 13:00 to 19:00 at the Festsaal of the Vienna University of Technology (main building), 1040 Wien, Karlsplatz 13. For detailled information please consult the enclosed announcement!